Olde English Cottage Pie v. Shepherd’s Pie. I am often asked what the difference is between Cottage Pie and Shepherd’s Pie. They are essentially the same recipe, except for the type of meat at the base. Shepherd’s Pie uses minced lamb, so it has always been popular in sheep farming communities. 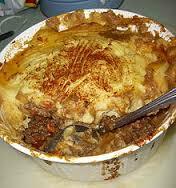 Cattle-rearing areas generally prefer minced beef instead, to make Cottage Pie. Both versions are nourishing but can be rather bland. 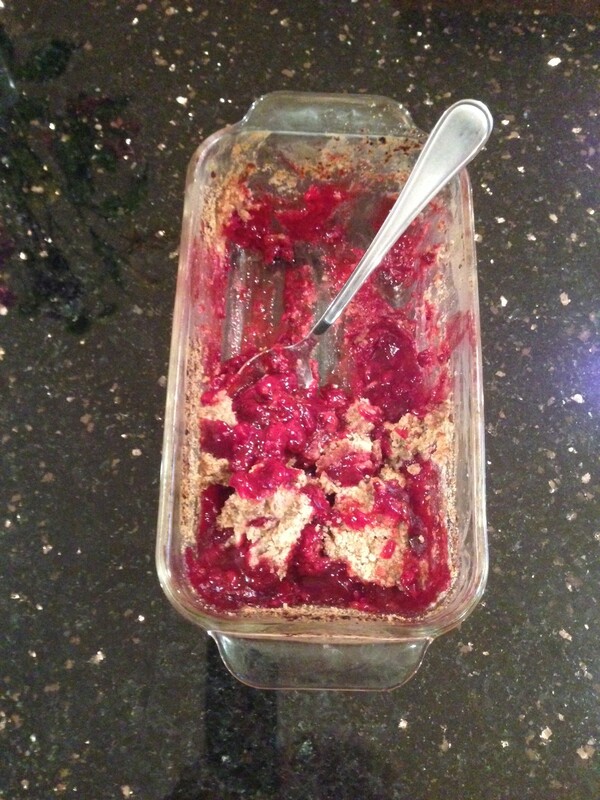 So here is my own tasty version, developed from my Great Grandmother’s recipe to spice things up. 1. Preheat the oven 350/ 180 /gas 4. 2. Grease a 2-pint ovenproof dish with the knob of butter. 3. Peel the potatoes and place in a pan of water with the pinch of salt. Boil until soft. 4. Heat the virgin olive oil in a large saucepan to boiling. Add the garlic, chopped onion, and meat. Stir until thoroughly browned. Add the carrots. Stir well. 5. Slowly mix in the beef stock. Then pour in the tomato paste and Worcestershire sauce. Add the mixed herbs and stir. 6. Reduce to a medium heat. Cook for 20 minutes until the carrots are soft. Remove from the stove. 7. Drain the boiled potatoes. Mash with 1oz of butter. Add the 2 tablespoons of milk and whisk to a creamy consistency. 8. Place the meat mix in the ovenproof dish and spread flat. Cover with a layer of grated cheese. 9. Spread the mashed potato evenly over the top of the cheese, taking care to seal the edges so that the meat will not bubble over. 10. Place the dish in the center of the oven for 20 – 30 minutes to heat through. Brown the top layer under a high grill for 5 minutes for a crunchy topping. Serve with fresh garden peas or sweet corn. Enjoy! 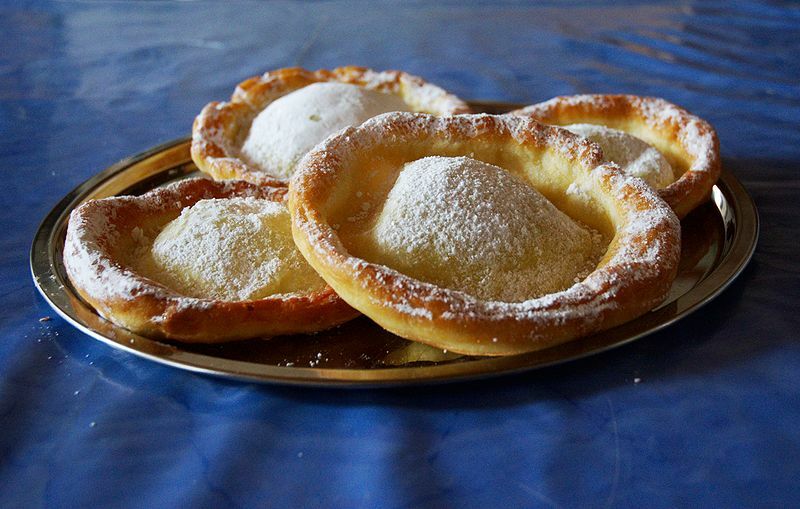 Try this medieval recipe for a sweet, fried pastry called Honey Crispels. 1. Place the flour and salt in a bowl. Cut up the butter and rub in the flour until the mixture looks like large breadcrumbs. 2. Add the egg and sufficient water to bind in a dough. 3. Roll out on a floured surface to a thin pastry dough. Cut in 2-3″ circles. (Hint: To hold more honey, fashion a small lip round the edge of each circle so there is a slight hollow in the center). 4. Heat the butter (without burning) in a large frying pan. Fry each round of dough until crisp. Set on the paper to drain. 5. Slowly bring the honey to a boil over a medium heat, skimming any scum from the surface. Stir well to clarify. Brush over the surface of each fried pastry allowing some of the mix to sit and cool in the trough. 6. Modern Version: Dust with icing sugar, nutmeg or cinnamon. 7. Enjoy warm or cold. 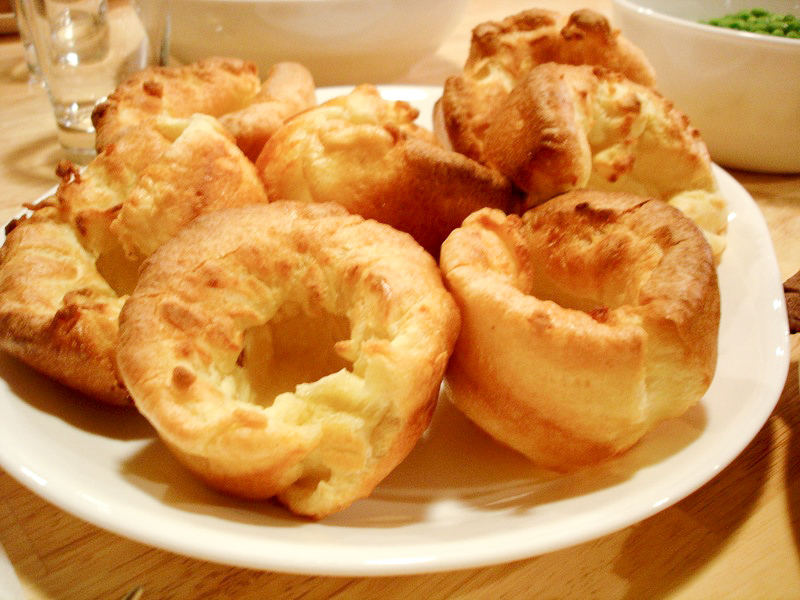 * This recipe makes 4-8 crispels, and they take 2-5 minutes to fry, depending on size. Larger crispels are light and flaky. Smaller ones tend to be crunchier. 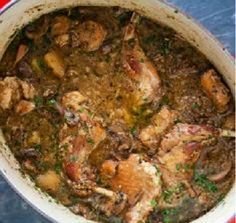 Rabbit Stew is a traditional Old English dish that has always been popular with country folk. 1. Mix the flour, salt and pepper in a large bowl. 2. Brown the bacon on high in a large pan on the stove. Remove and drain on kitchen paper. Keep the fat. 3. Place the rabbit meat in the hot bacon fat and stir until evenly brown. Remove and place on kitchen paper. Keep the fat. 4. Lightly brown the potatoes and carrots in the hot fat. Add mushrooms, onions, and garlic clove. Stir continuously for five minutes. 5. Add the wine, chicken stock, bay leaf, rosemary, and thyme. Bring to the boil. 6. Return the bacon and rabbit to the pan. Reduce to a low heat. Cover and simmer until the rabbit is tender (1 – 2 hours). 7. Remove the bay leaf. Mix the cornstarch with a little water to form a smooth paste and stir in slowly to thicken the stew. Add the parsley, lemon juice, and rind. Blend in the cream just before serving. * For a sweeter tangy stew, add 2 tablespoons of jam or marmalade with the wine and chicken stock. 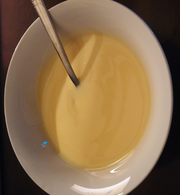 Custard was used to accompany pies and puddings in the days before ice cream! It is still very popular today, and can be served hot or cold with a variety of delectable dishes. 1. Over a low heat melt the butter. 2. Add all the remaining ingredients and whisk continually for 8 – 10 minutes until the mixture thickens. 3. Cool slightly and place in a jug. Serve warm. 4. For cold custard place in a covered bowl in the refrigerator until set.